From putting helpful widgets on your lock screen to disabling it entirely, Android allows users numerous ways to customize their lock screens. Use the tips provided below to make the lock screen on your Android tablet exactly what you want it to be. To start, you’ll want to check out the most basic customization options that Android provides for the lock screen. Open “Settings” and choose “Security” from the “Personal” menu. You’ll see a series of screen lock options, including: None, Slide, Face Unlock, Pattern, PIN, and Password. Choose whichever security method matches your preferences. Adding widgets to your lock screen can be a great way to get updates on everything from weather to email without even opening your device. If you have Android 4.2 or later installed on your tablet, you can do this just by swiping to the left while on your lock screen. You will have to download widgets from the Google Play store, but they are easy to find and install, and are usually free. 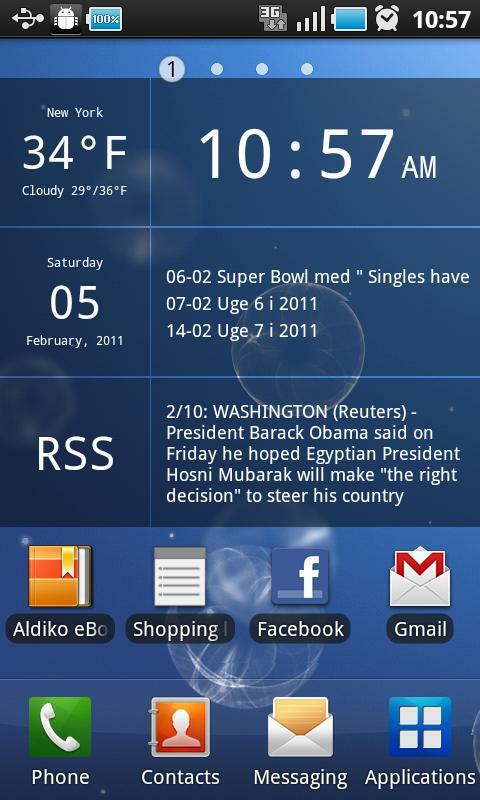 The sky is the limit for what these widgets can do, so get creative while customizing your home screen. Remember that your lock screen will often change depending on the wallpaper that you have set up on your tablet’s home screen. If you don’t like how your lock screen looks, take a moment to play around with your wallpaper images to get a better aesthetic. One of the best things about Android tablets and phones is how customizable they are. That positive quality is especially true about the lock screen, and from security measures to widgets, you can really use the tips above to make the lock screen on your device your own. Question Found a mostly dead HP Pro Slate 12 - how dead is it? Question Smart tab refreshing apps when screen is turned on? Question RCA VOYAGER 3 : Way to enlarge home screen icons? So we have an RCA tablet that works but it has lines across the screen. Display works everything works just lines. How to remove custom OS from an android tablet? Samsung galaxy tab a custom os download? Please help me recover a Soft Bricked Tablet. How can you Customize Command Prompts on a "tablet"